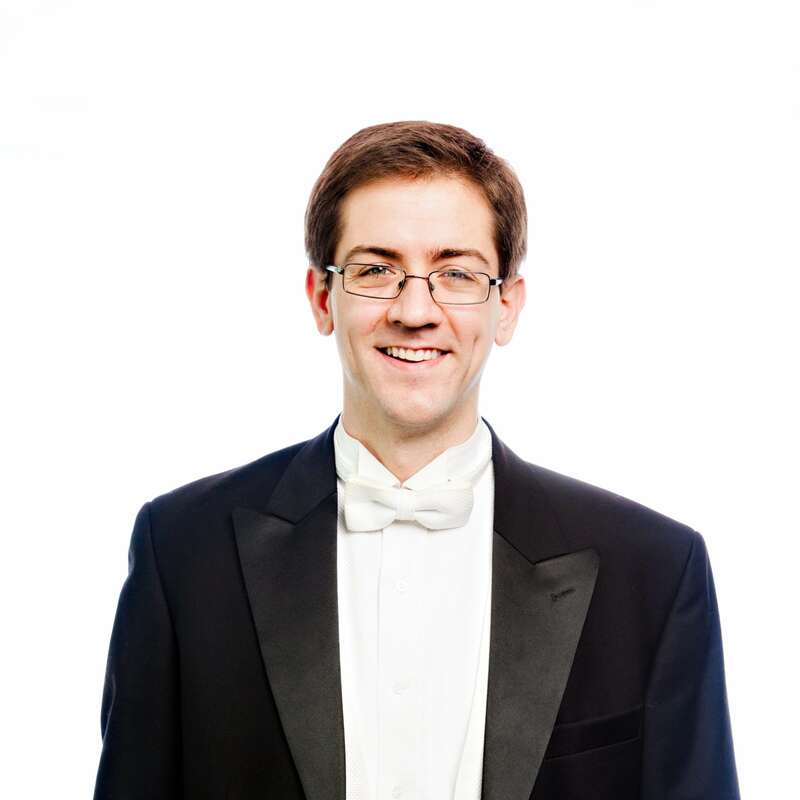 A Texas native, Brian Magnus earned both his Master’s and Bachelor’s degrees in Cello Performance at Southern Methodist University under the tutelage of Christopher Adkins. Before joining the Jacksonville Symphony Orchestra in 2016, Brian performed with the symphony orchestras of Austin, Waco, Las Colinas, Shreveport and Dallas. Brian is a passionate music teacher who has taught cello privately since 2005. He is married to bassoonist Stephanie K Magnus; together they enjoy running and camping along with their two dogs. I hail from Dallas, Texas where I met my beautiful wife Stephanie in graduate school. We have two dogs, and love to spend time outdoors. Firefighter or aviator. I watched some firefighters in helicopters battling a forest fire in Wyoming once, and thought it was amazing. Anytime I have a few days off, you can find me camping in our nation’s awesome parks and forests. I also have run a few marathons (though not very fast)! I love to make music, especially with others. While playing in an orchestra, there are moments of great awareness when you can feel an energy from everyone around you. The entire orchestra is concentrating and pouring all of their skill and effort into the present moment, completely dedicated to the expression of what the composer imagined. These moments do not happen all the time, but when they do it is always very satisfying and memorable. There are many favorites including Ravel, Stravinsky and Tchaikovsky, but Beethoven is pretty tough to beat. R.E.M., James Taylor, Donald Fagen, Michael Jackson, the Eagles. I received my Bachelor’s and Master’s of Music from Southern Methodist University in Dallas under the tutelage of Christopher Adkins, principal cellist of the Dallas Symphony.